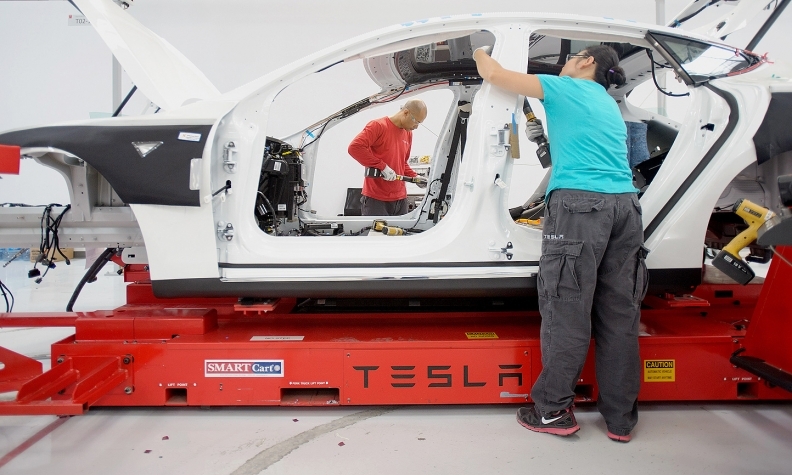 Tesla is now hitting its production targets. That's one of the reasons beyond the emission credits that shares have soared, analyst Elaine Kwai says. The company reports second-quarter earnings on Aug. 7.